The PIXMA MG7120 is the ultimate Wireless Inkjet Photo All-In-One printer delivering superior photo printing performance and incredible versatility. 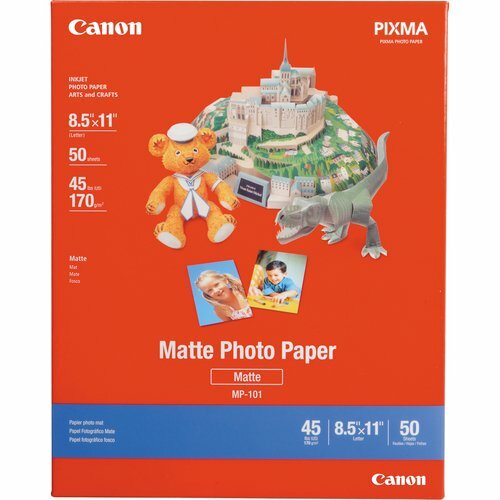 The MG7120 prints gorgeous, borderless photos up to 8.5" x 11" and sharp documents with amazing quality. 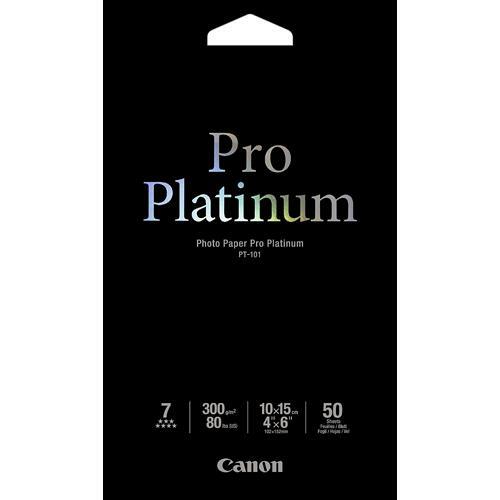 Maximum color dpi is a remarkable 9600 x 2400 with 1pl technology, six individual ink tanks, including gray ink for beautiful detail in your color and black & white photos. 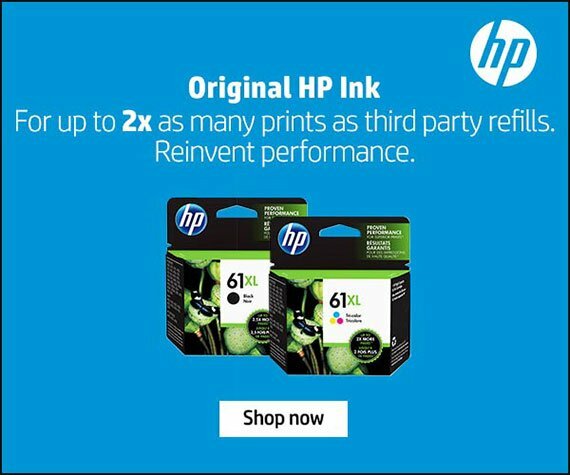 With its advanced media handling capabilities, the MG7120 also allows you to print on CDs and DVDs, as well as load paper into the front of the printer, so youÃ¯Â¿Â½re always ready to print. 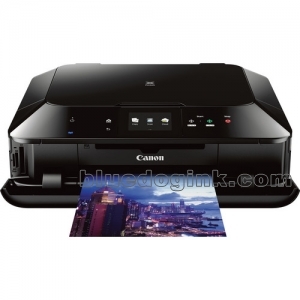 Its beautiful 3.5" Touchscreen LCD lets you easily view, select and edit your images for simple computer-free printing, while the Intelligent Touch System allows you to effortlessly operate the printer with beautiful backlit buttons Ã¯Â¿Â½ and only the buttons you need illuminate! 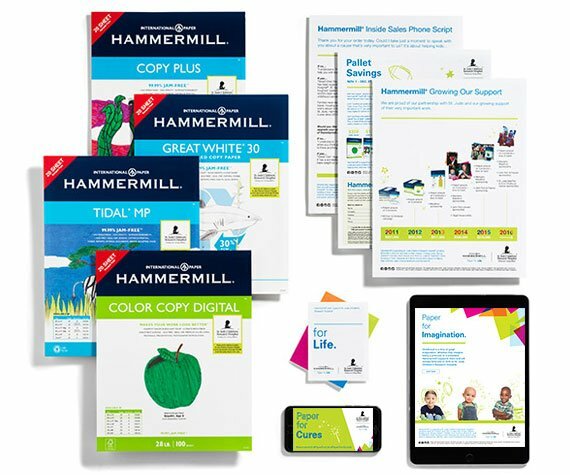 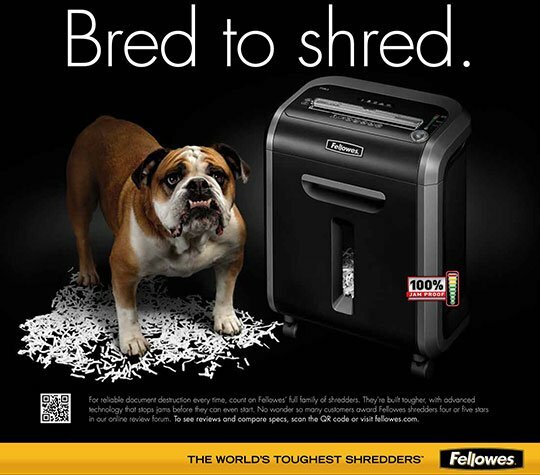 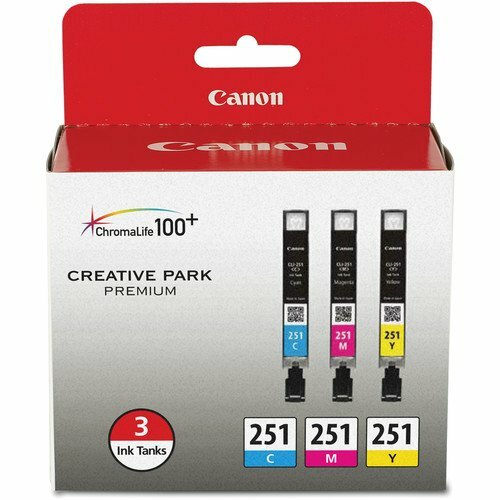 Bluedogink.com is a leading provider of printer, printer supplies, office and paper products. 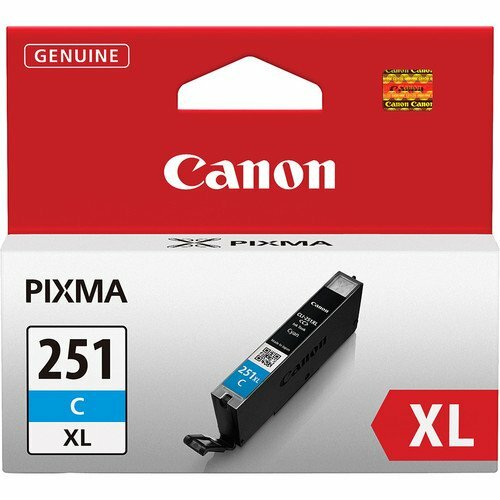 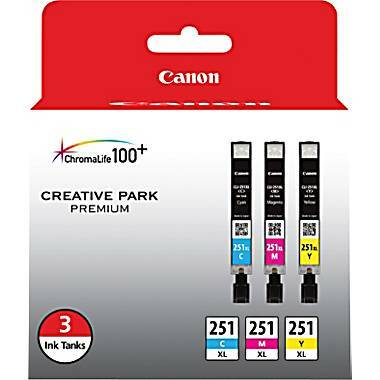 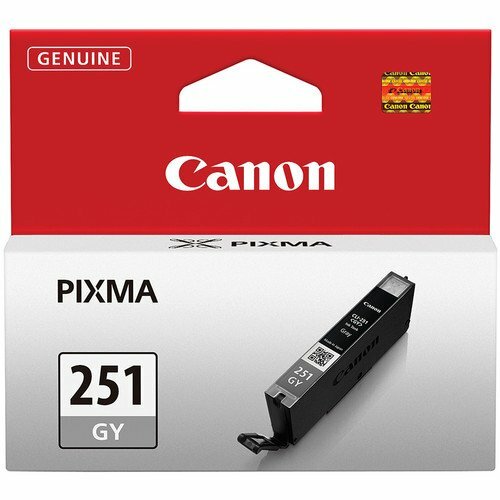 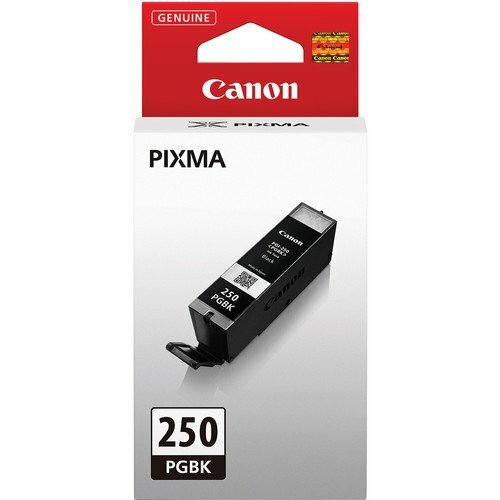 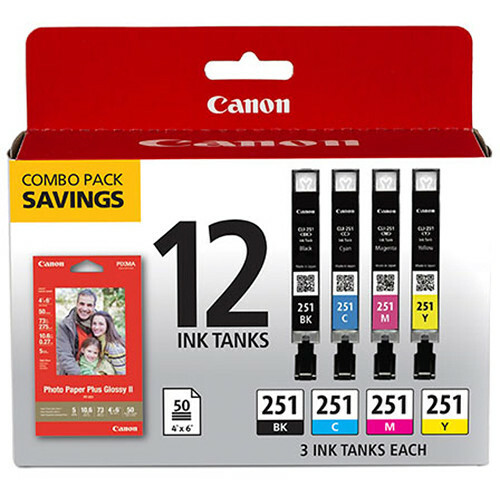 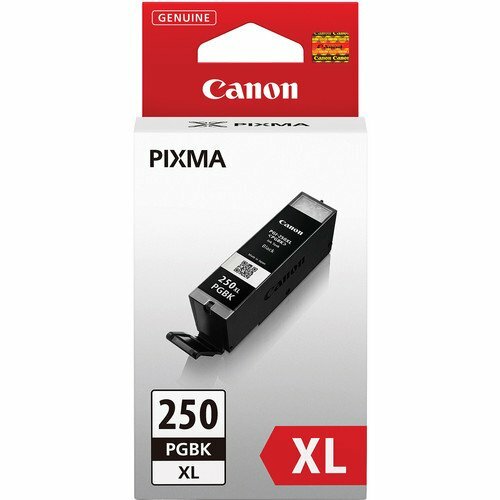 Our wholesale price on Canon PIXMA MG7120 Supplies is part of our commitment to provide consumers with the lowest discount price available. 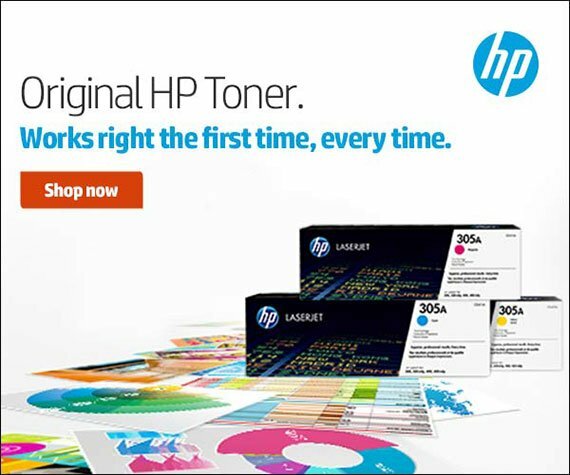 Our customers are very important to us. We cater to many industries including military, government, schools, educational, medical, corporate, healthcare, legal, accounting, finance and many more. 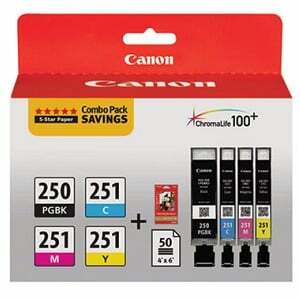 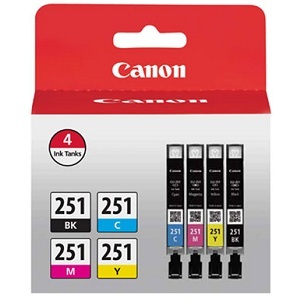 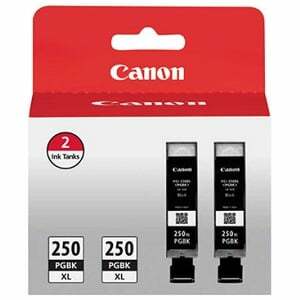 So, act now and buy Canon PIXMA MG7120 Supplies at our low price.